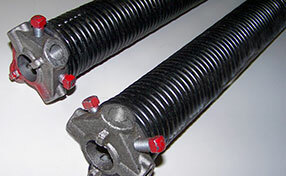 We provide the most comprehensive repair services to residents and business owners in California. 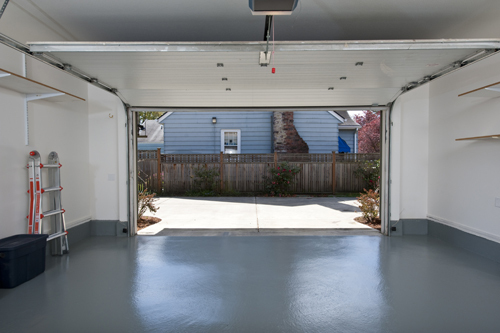 Our extensive stock of different components, parts and garage door accessories will ensure that all emergency repair needs are done correctly and in a timely manner. 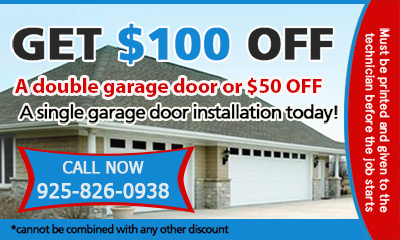 Garage door repairs can be tricky to understand. What is a simple maintenance issue and what involves major replacements.